This 1935 black-and-white dancing comedy runs two and a half hours. 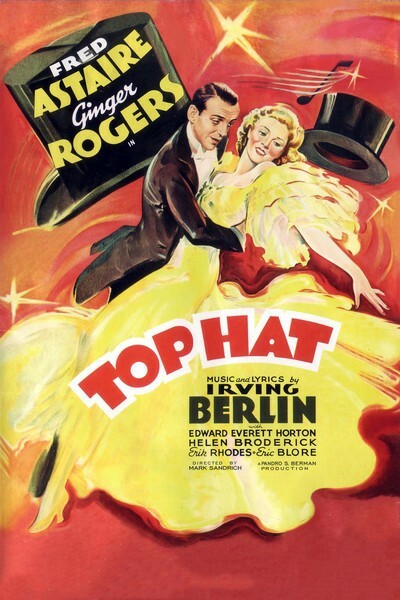 It features an American dancer (Fred Astaire) who visits Britain and falls for a model (Ginger Rogers) who, at first, finds him annoying, but then . . . Music and lyrics by Irving Berlin. Sponsored by Friends of the Arcata Library.